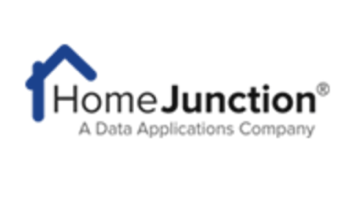 Setschedule is partnering with some of the leading information aggregators and data providers in real estate, so that our clients have access to the latest intelligence when making decisions and looking for new prospects. You never stop hustling, so we’ll never stop looking for new sources and partners in order to give you an edge over the competition. 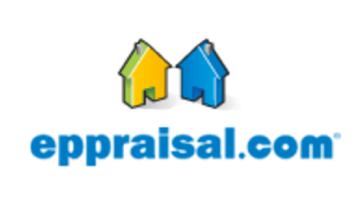 Eppraisal.com provides home values, neighborhood information, and real estate market analysis to homeowners, buyers, and sellers, connecting them with local real estate professionals – agents, home inspectors, and appraisers. 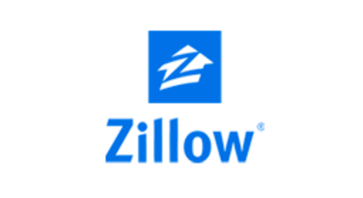 Zillow serves the full lifecycle of owning and living in a home: buying, selling, renting, financing, remodeling and more. It starts with Zillow’s living database of more than 110 million U.S. homes – including homes for sale, homes for rent and homes not currently on the market. CoreLogic provides information intelligence to identify and manage growth opportunities, improve business performance and manage risk. 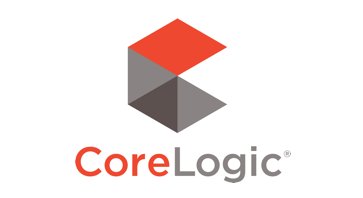 Whether in real estate, mortgage finance, insurance, or the public sector, Corelogic is a market leader for unique property-level insights. 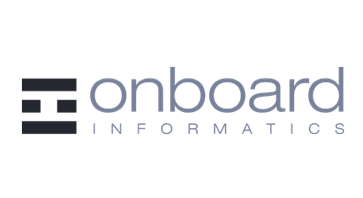 OnboardInformatics has data on every property in the country and the surrounding communities. They strive to provide the best of the best in local and property information, all in one place in order to make it easy to use. 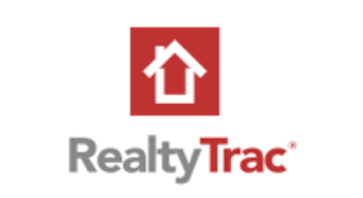 RealtyTrac® is a leading mobile and online real estate resource that provides comprehensive foreclosure and housing data, including all types of foreclosure listings as well as current for sale and recently sold properties, for home buyers and investors looking to purchase distressed real estate. 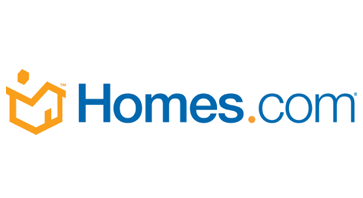 Homes.com’s search, content, and advertising strategies are designed to bring transaction-ready buyers and sellers to the website, where they can find not only their next home, but a mortgage lender to give them the power to buy and a real estate professional to guide them through the process. Awareness is the name of the game, especially in a changing industry like real estate. We strive to give our members the most up-to-date, global snapshot of the market. 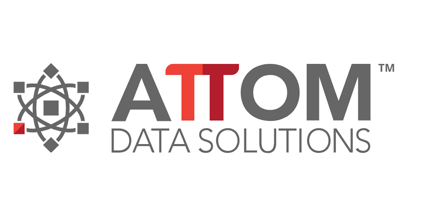 We combine data from sources all over the US and are always looking for new information, to save our clients’ time and money. Better information leads to better service, which will help you grow your business. a boost in their real estate business? Contact us.